Four years later and the Annex is officially opened!!!! 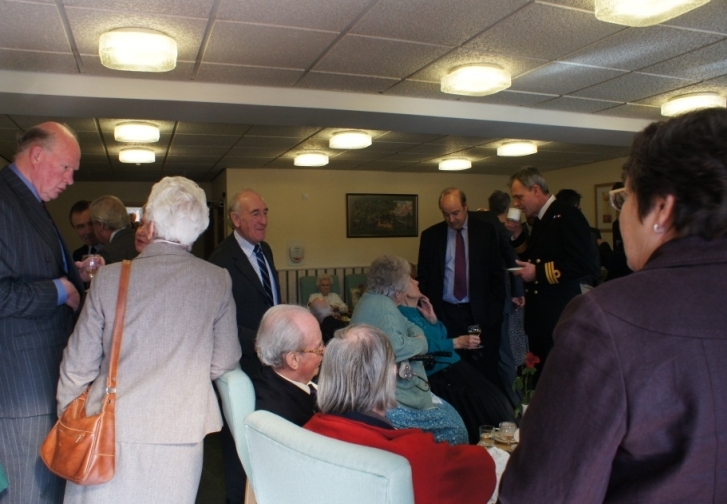 Admiral Sir Jonathon Band GCB DL former First Sea Lord opens the Annex on Thursday 16th February 2012. In 2008 a local builder approached the Association with a view to selling two of the three properties adjacent to Cornwell Court, and the Board felt that with the addition of the third house this would be a good time to extend Cornwell Court, one of the Association’s most popular buildings. The last house was bought in July 2009 and demolition started early in 2010. Planning permission was granted to build 16 flats plus warden accommodation and, after much work by local architects RBA Ltd and Quantity Surveyors Currie & Brown, the contract was awarded to Wilding Butler Construction Ltd who began work in February 2011. 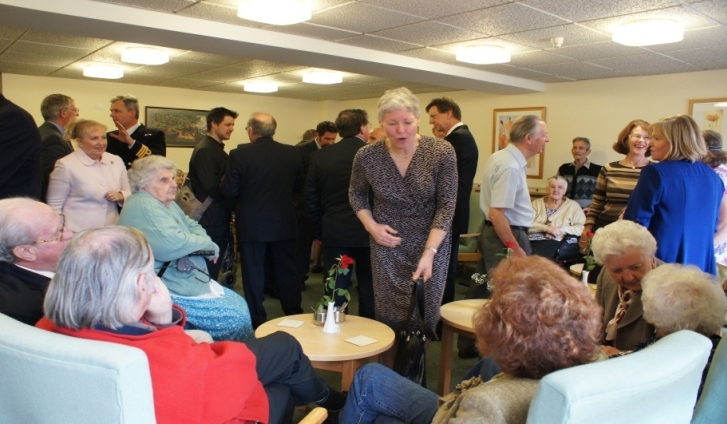 The rest of the year flew past with a lot of noise, disruption, and dust until the Annex was handed over to the Association in January 2012 and at last we were able to invite tenants to move in. 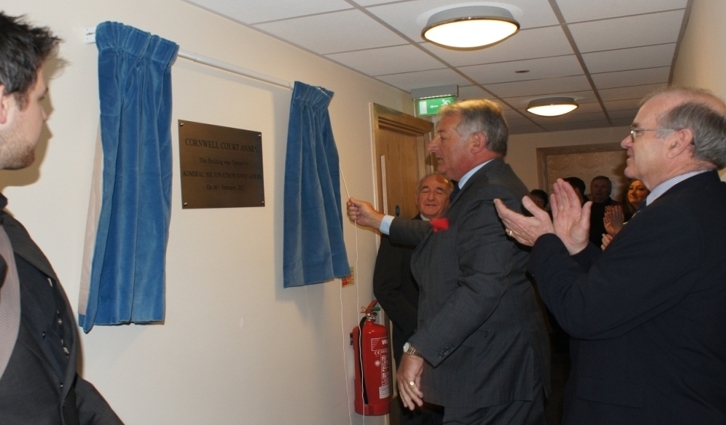 Admiral Sir Jonathon Band GCB DL officially opened the Annex in the presence of residents, Members of the Board of Management and invited guests. 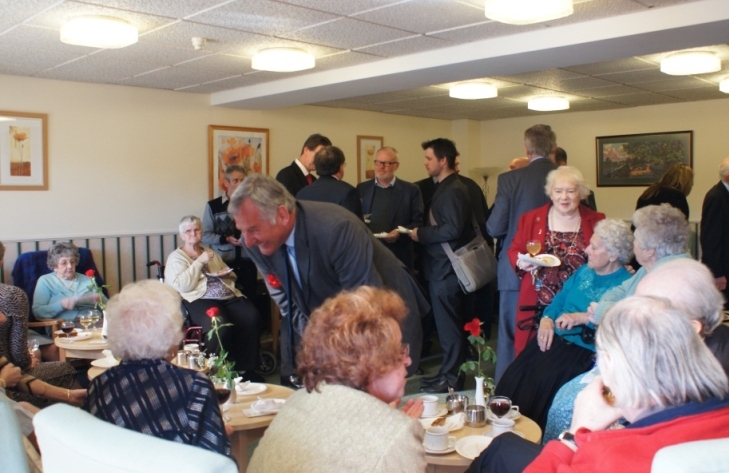 On completion they joined residents in the main lounge for a buffet lunch and a glass of wine or two! The Association would like to thank all the professionals involved in turning this vision into reality. 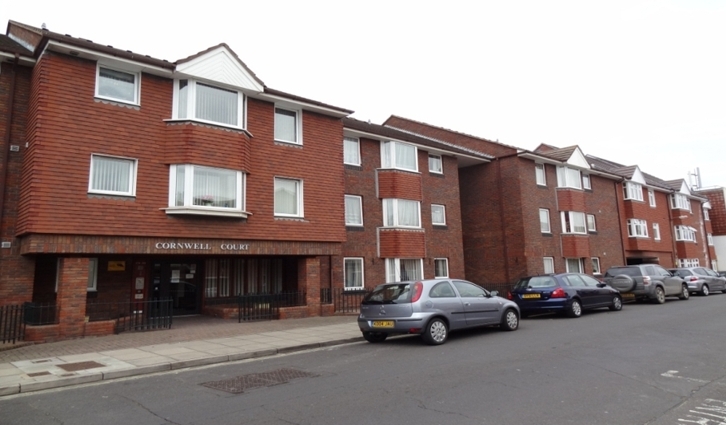 This entry was posted in Uncategorized and tagged cosham, gosport, hampshire, Housing, housing association, navy, Portsmouth, Royal Navy, sheltered, Sheltered housing, southsea on May 5, 2012 by agamemnonha.